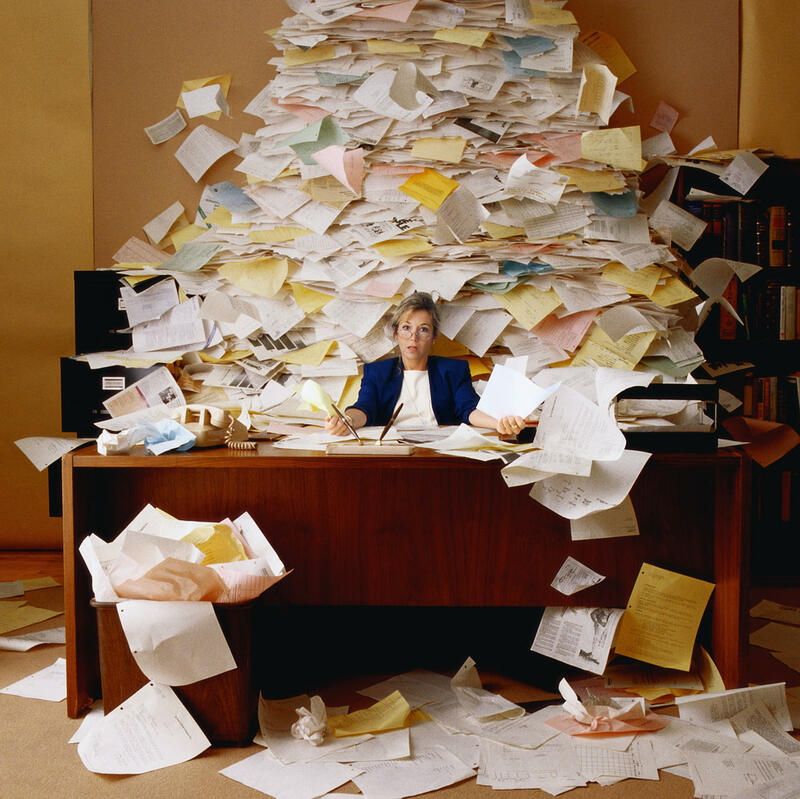 Are you overloaded with paperwork and mundane tasks? Are you doing admin work when you could be increasing your profits with sales and marketing activities? Did you start your business to follow your passion but end up feeling like a secretary instead? Do your administrative needs vary from week to week or even day to day? Do you need an assistant but don’t have the space, or want to pay for the taxes, insurance, and equipment necessary for a full-time employee? Do you need to find someone who is affordable but also already skilled and experienced? I am delighted to offer you a simple, effective, affordable solution! Click here to see some of the many burdens I can lift from your shoulders.